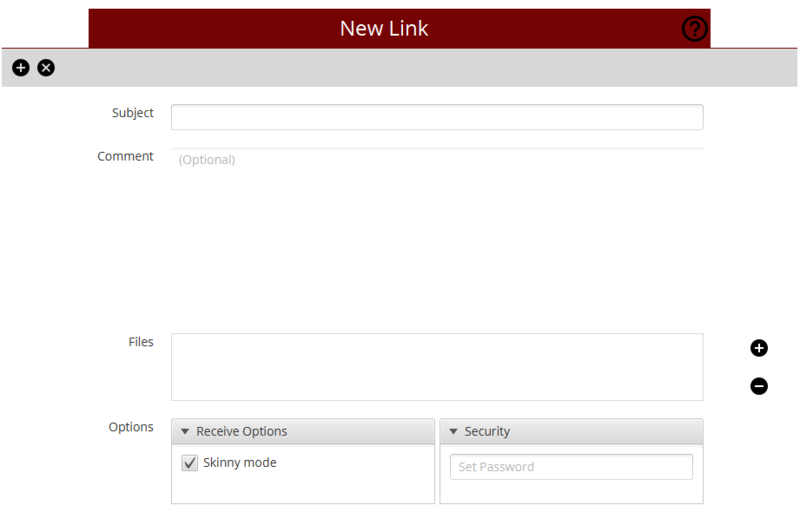 Creating a Link via Binfer’s Messages feature allows you to share your files via a Public WebLink with any party that has access to your link. Tip: You can view the activity logs and destroy the link via the Outbox (activity logs are retained, even after a link has been destroyed). Outbox and Inbox are a dropdown menu located at the top left of the Messages tab.